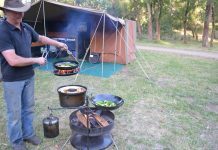 La Dolce Vita in the King Valley. 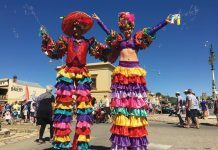 If you’re into music, wine, live theatre or events to get the adrenalin pumping – here are five ideas to tempt you this this weekend. Wines of the King Valley showcase how they live the Italian Spirit during La Dolce Vita, a celebration of the ‘sweet life’ this weekend. 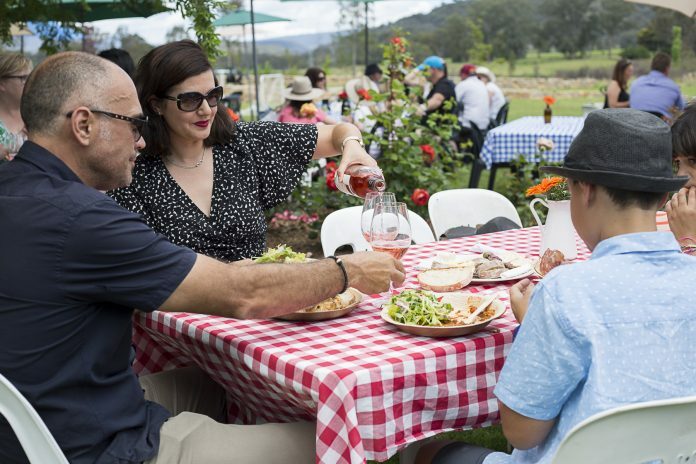 La Dolce Vita sees ten participating wineries welcome visitors for tastings of new release and museum release wines, authentic cuisine prepared by Nonna or a renowned local chef, live music, roving entertainers, competitions, kids’ activities, masterclasses and more. 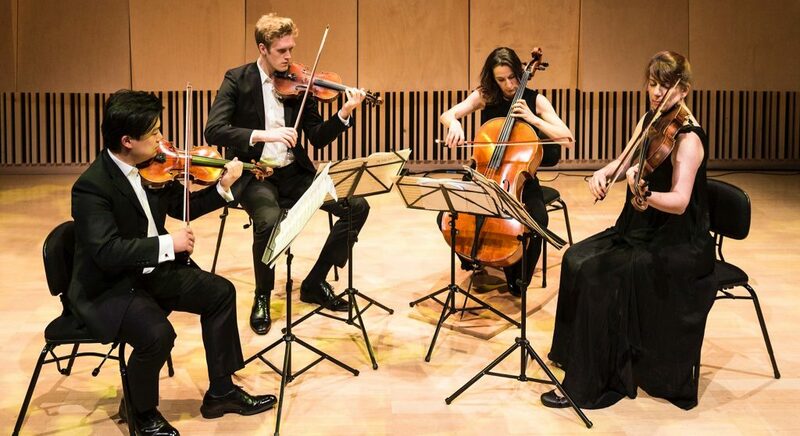 The third Annual Albury Chamber Music Festival brings Australia’s finest performers to the Border for a series of recitals at three Albury venues. Highlights include performances by leading Chamber Music ensembles, including Flinders Quartet, The Firebird Trio and Ensemble Liaison. The final concert will feature a very exciting world premiere of a piano trio written by leading (and local!) Australian composer, Gordon Kerry. Flinders Quartet. Photo credit: Albury Chamber Music Festival Facebook Page. 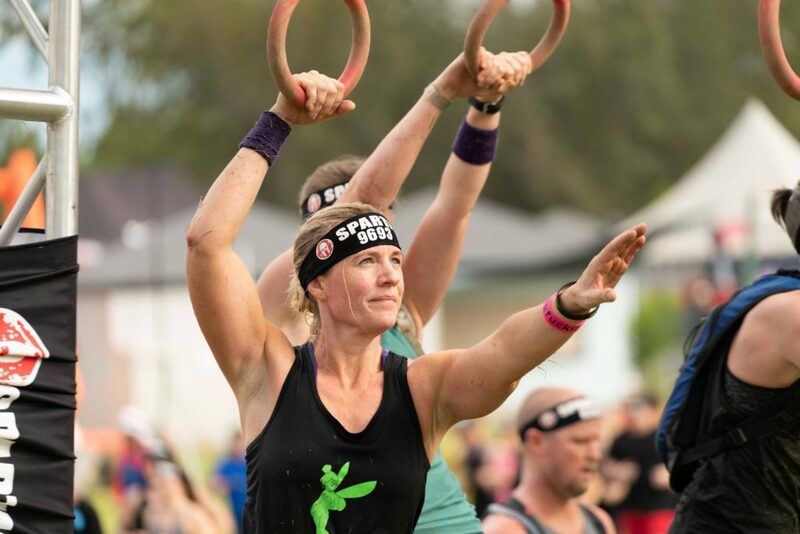 Even if you’re not competing, be inspired by entrants as they run through mud, swim over dams, leap over fires, scramble over obstacles and tackle Mystic Mountain in Bright this weekend. Spartan is considered the race that changes lives by getting thousands of Aussies off the couch and committing to a real obstacle challenge. 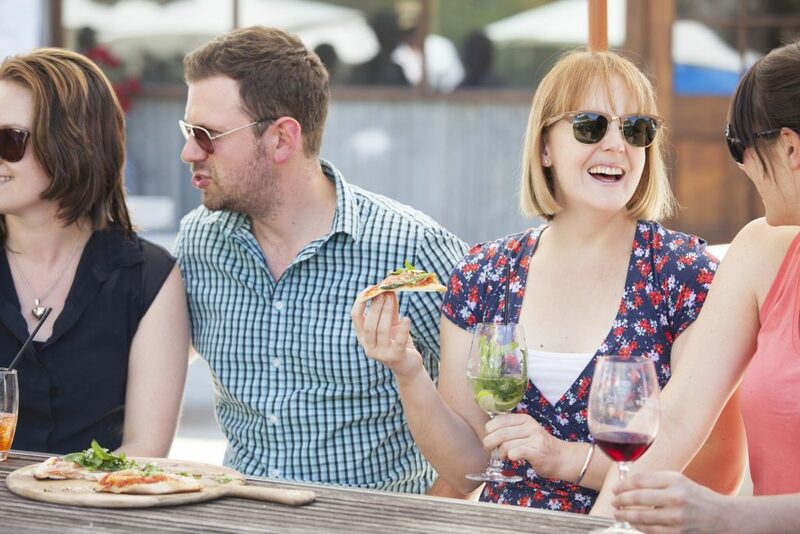 Sample the tastes of Beechworth’s highly regarded wines and meet the winemakers at Beechworth Vignerons Spring Tasting at Beechworth Memorial Hall on Saturday. 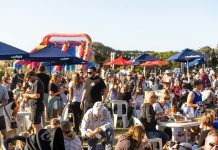 It will feature a comprehensive exhibition of wines from the Beechworth wine region, incorporating more than 30 wineries. Ticket includes all tastings, local artisan cheese and bread and a Riedel glass for you to keep.. If you’re a fan of exotic GT sportscars, such as Porsche, Ferrari and Aldi, check them in action as part of a bumper bill of racing at the season finale of the Australian Motor Racing Series at Winton Raceway. National champions set to be crowned in the GT-1 Australia, Legend Cars, IROC Challenge, Mazda RX8 Cup, Aussie Racing Utes, Group 4/Super 6 Touring Cars, Stock Cars and Miniature Race Cars categories. 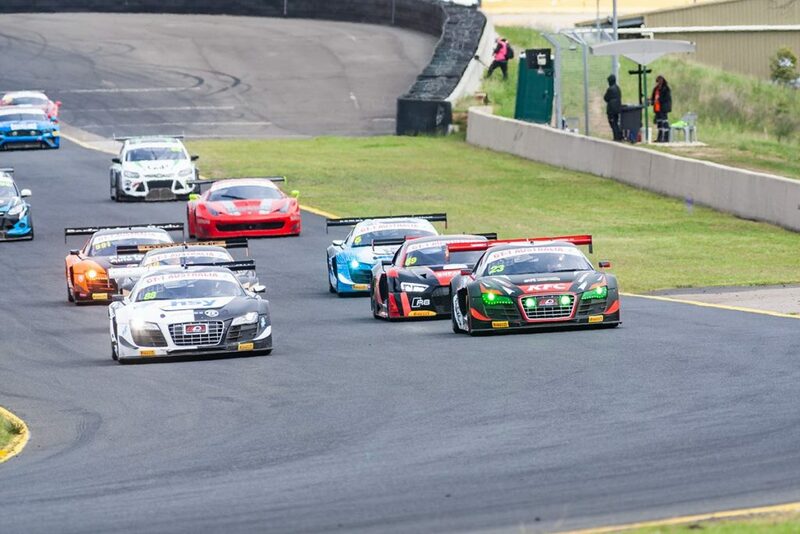 GT-1 Australia sportscars in action. Photo copyright Gravel Pics. Previous articleUkulele Death Squad to Pierce Brothers – all part of a brewing good time!